A slight chance of showers before 4am, then a slight chance of showers after 5am. Cloudy, with a low around 49. North wind 3 to 5 mph. Chance of precipitation is 20%. A slight chance of showers before 8am. Cloudy, then gradually becoming mostly sunny, with a high near 71. Light and variable wind. Chance of precipitation is 20%. Mostly clear, with a low around 50. Light and variable wind. The Kansas Constitution makes public education a state responsibility while at the same time providing for the operation of public schools by local school boards elected by citizens of the school district. Each board consists of seven members. The Board of Education meets at 7:00 pm on the second Monday of every month. 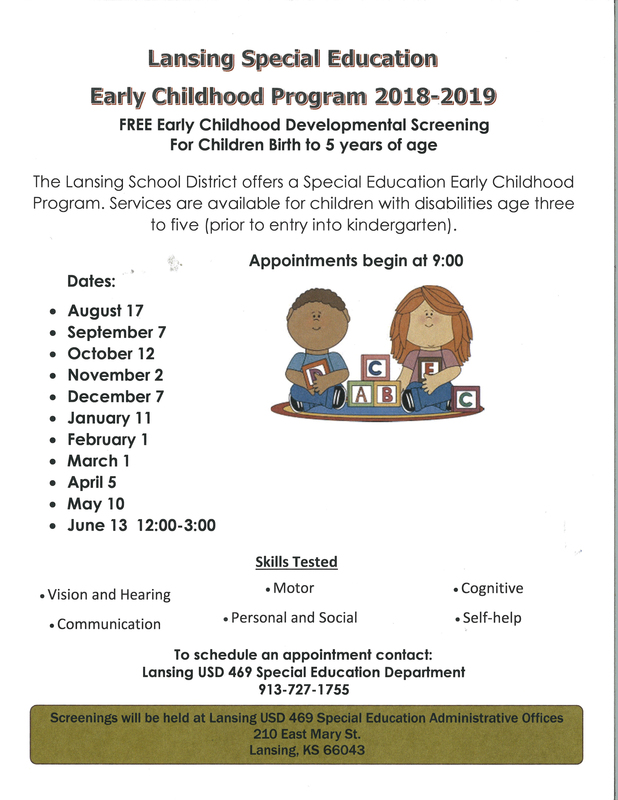 Parents, Students, Employees, and Patrons of Lansing School District are encouraged to attend these meetings to stay up to date with the progress of the Lansing School District. 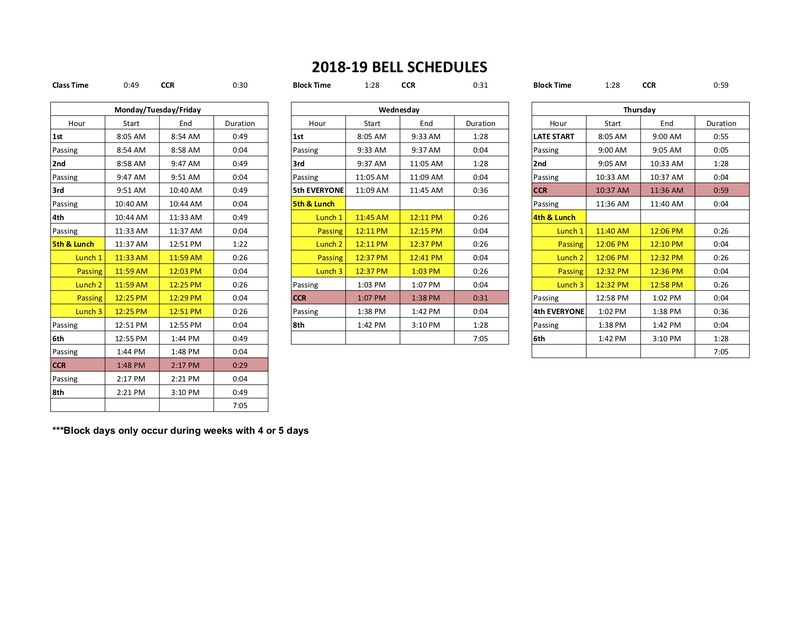 Monthly agendas can be found here on the BoardDocs website. For questions regarding BoardDocs, contact Dr. Stufflebeam at 913-727-1100 or darrel.stufflebeam@usd469.net. Interested in being a board member? In 2015, the Kansas Legislature passed HB 2104, changing local election dates, including the dates for local school board elections. Previously school board general elections were held in the spring of odd-numbered years. The new law requires these elections to be held on the Tuesday following the first Monday in November of odd-numbered years. If necessary, primary elections will be held on the first Tuesday in August of odd numbered years. November 2017 was the first election under the new law. KASB encourages current board members to seek another term. Your experience makes you an invaluable asset to your community. KASB also encourages other committed, visionary community members to seek election and serve in this important voluntary role in your community! Newly-elected school board members will take office on the second Monday in January following the election.